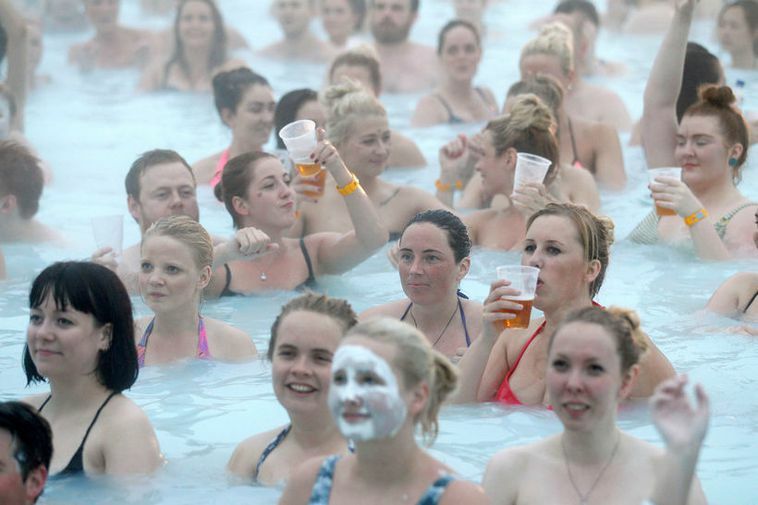 Kólfur hf have made an offer for 19 % shares of the company Hvatning in the Blue Lagoon in Iceland. The offer is pending on an estimated worth of 50 billion ISK of the Blue Lagoon. The largest shareholders have still not decided whether or not they will accept the offer. Last year the lagoon's estimated worth was 40 billion ISK which means that the value has increased by 10 billion ISK in the space of a year. This means that the Blue Lagoon is almost as valuable as Iceland's largest travel company, Icelandair Group which has a market worth of 54 billion ISK.